THE INTERNATIONAL ASSOCIATION OF PHOTOGRAPHY AND THEORY (IAPT) ) is a non-profit, academic-oriented organization dedicated to the multidisciplinary and critical study of photography and photographic practices. The Association engages with a diverse community of artists, scholars, researchers and students, who share a common interest in photography. Representing a wide spectrum of disciplines, including photography, contemporary art, visual sociology, anthropology, art history, curatorial studies, filmmaking and education, the Association provides a creative platform for its members to explore the photographic image and photography’s artistic, political, social, and historical manifestation. 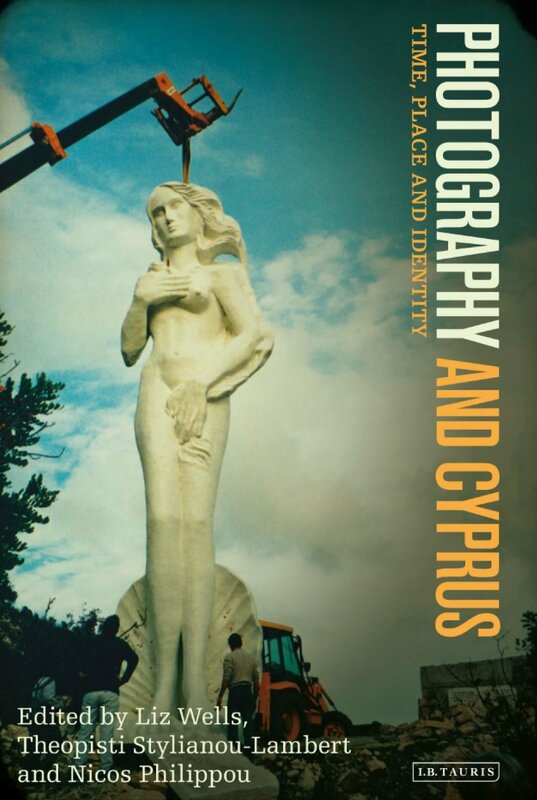 IAPT organizes the biannual International Conference of Photography and Theory (ICPT) in Cyprus, a conference that aims to bring together researchers and practitioners from diverse fields of study related to photography. The ICPT conference was initiated as a response to an expanding interest in historical, artistic, cultural and scholarly research on photography, and has since been established as one of the leading international academic conferences on photography. Visit our conference page to find out more about the next ICPT conference theme and location.